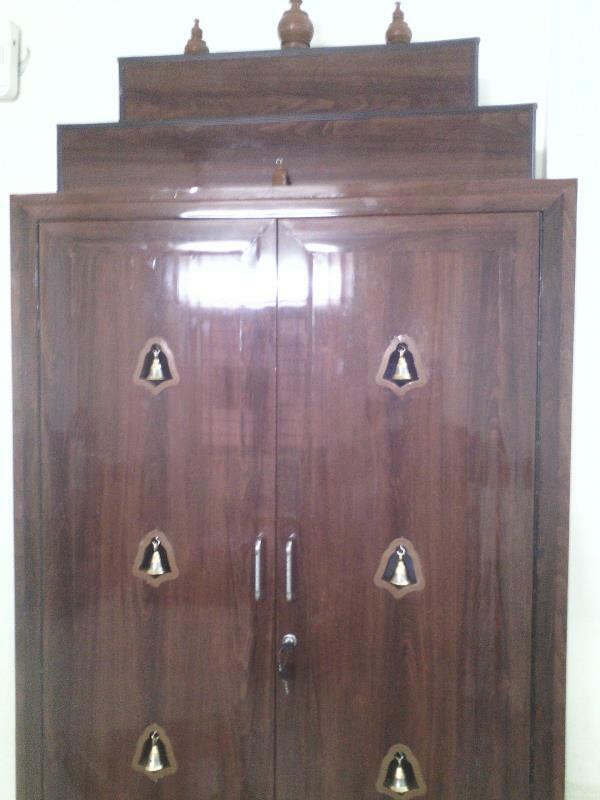 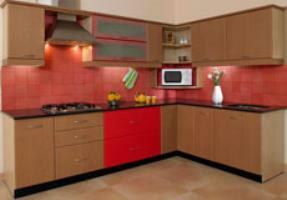 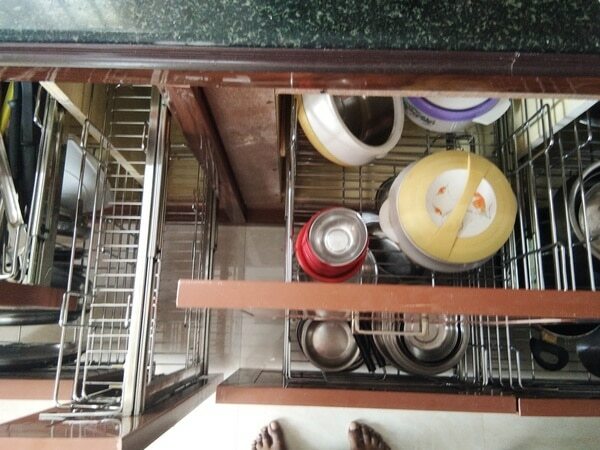 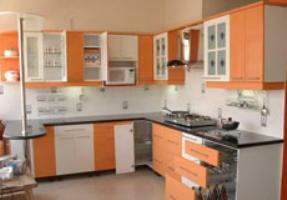 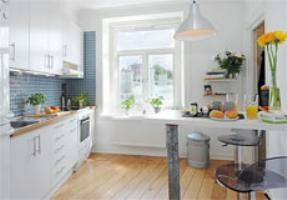 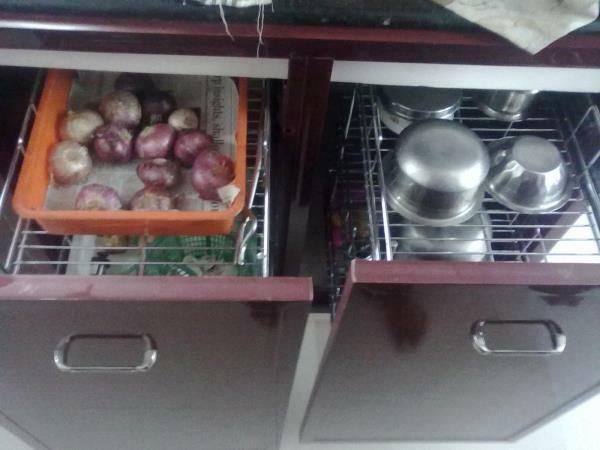 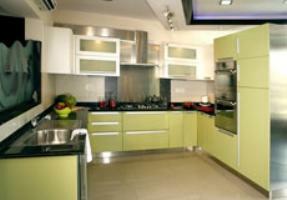 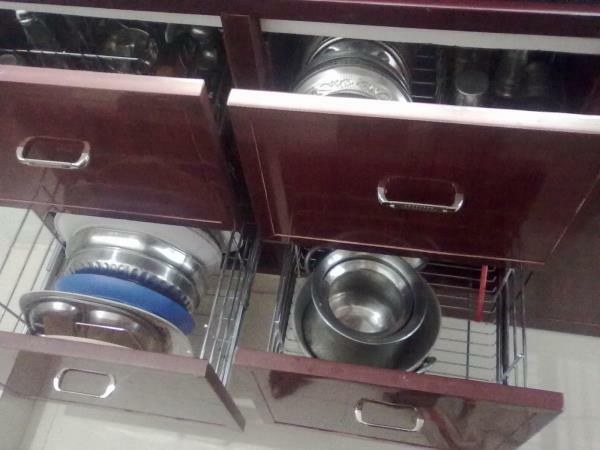 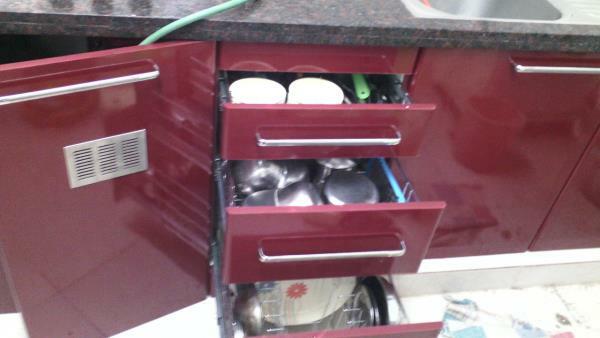 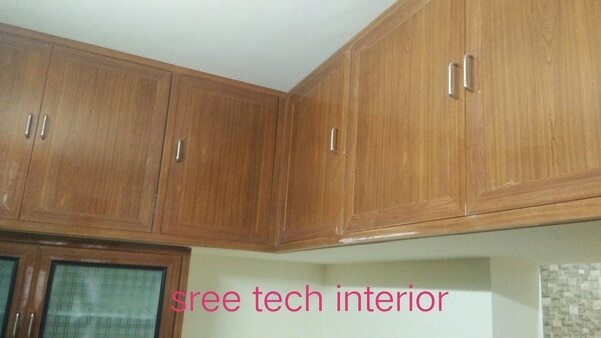 SREE TECH INTERIOR Low budjet attractive designs modular kitchen interior in chennai. 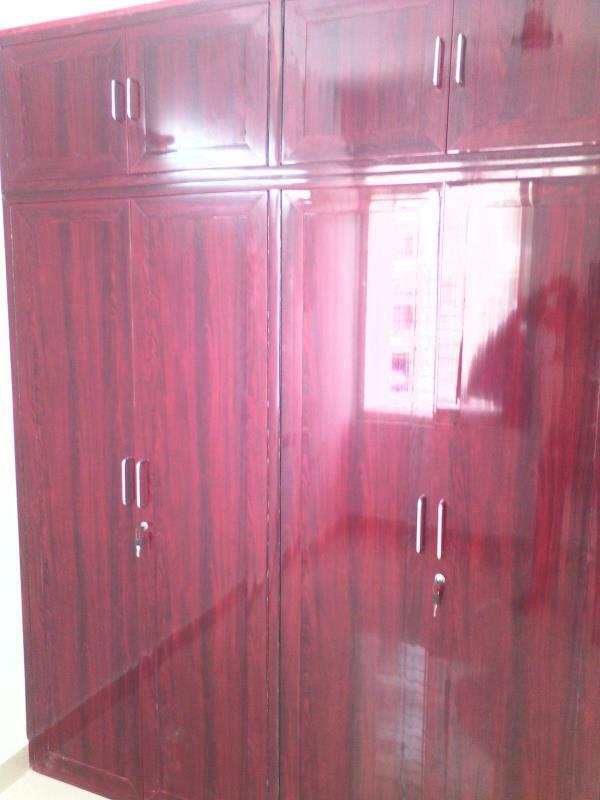 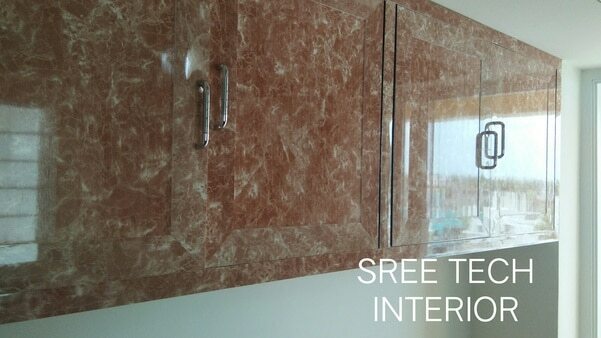 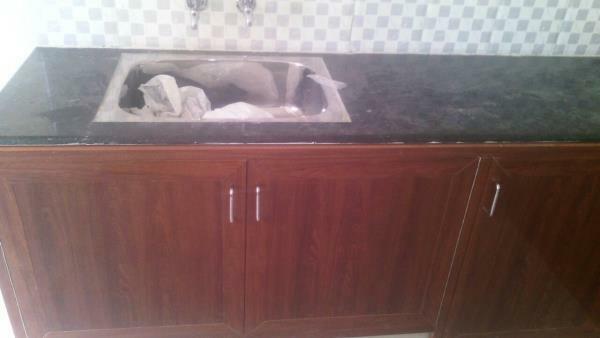 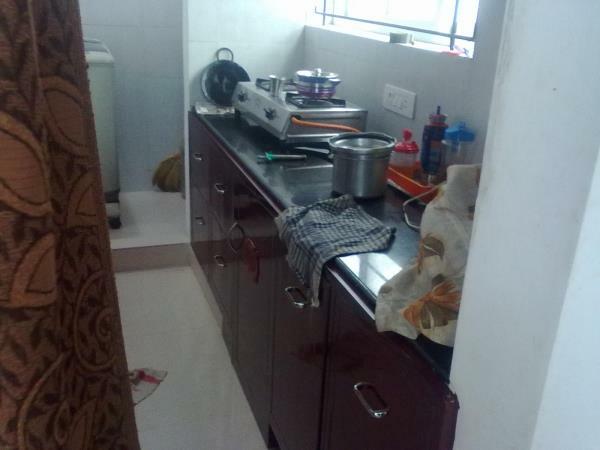 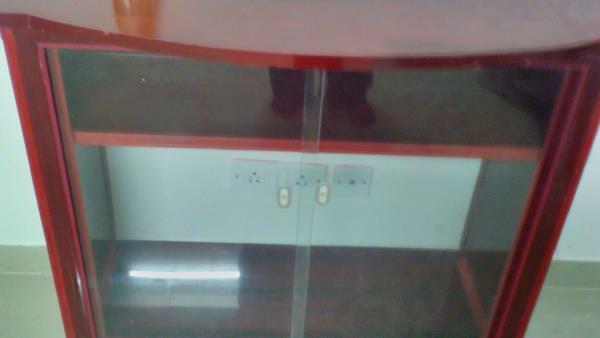 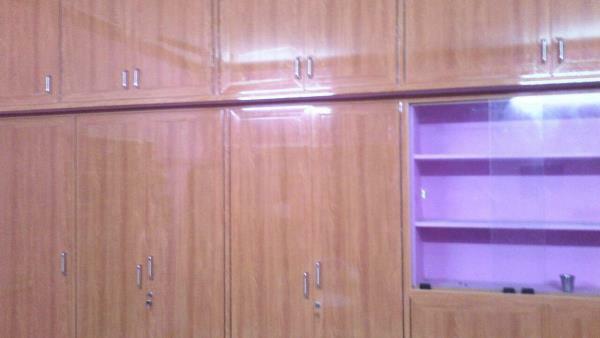 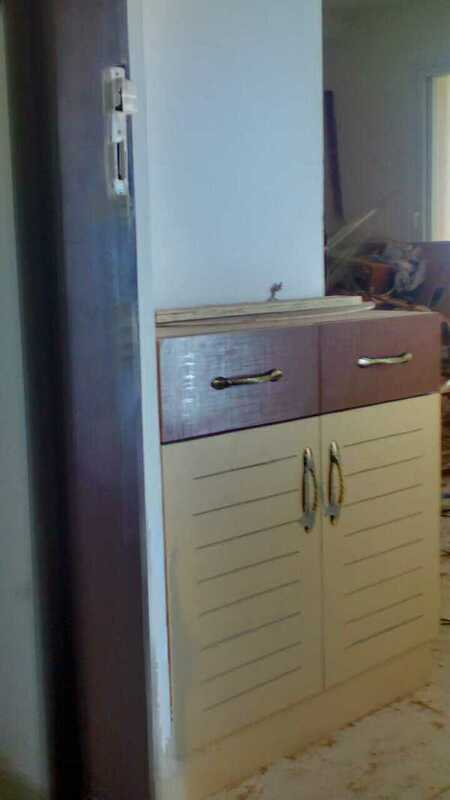 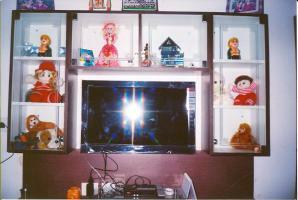 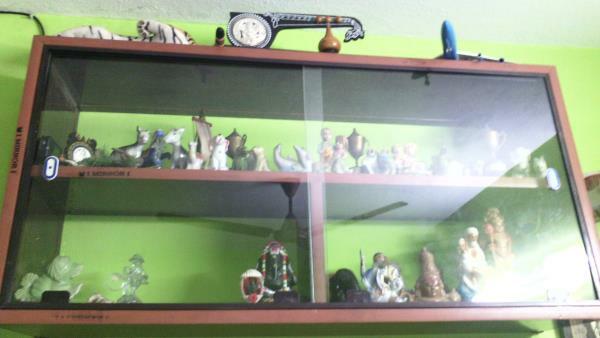 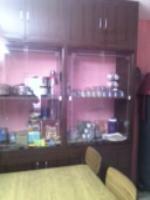 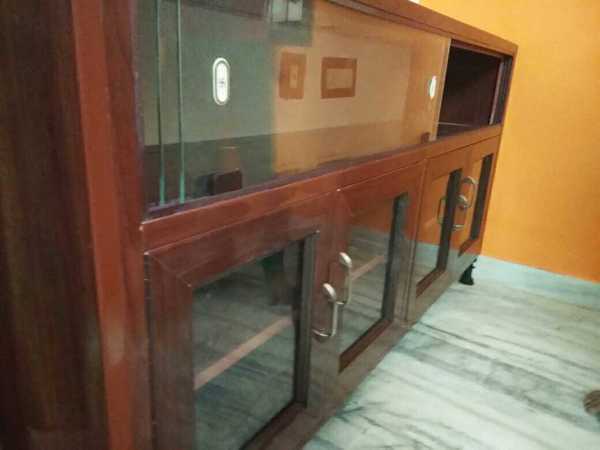 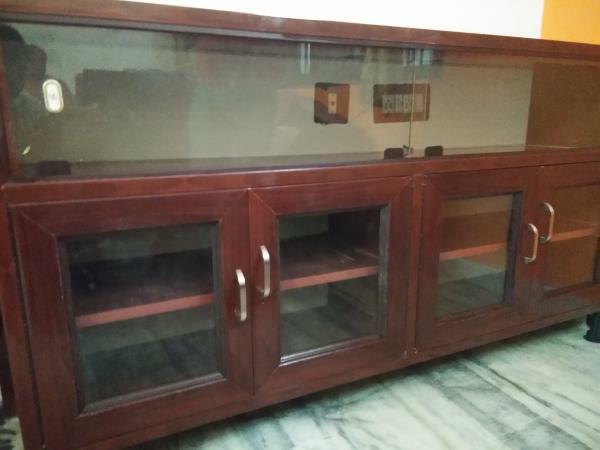 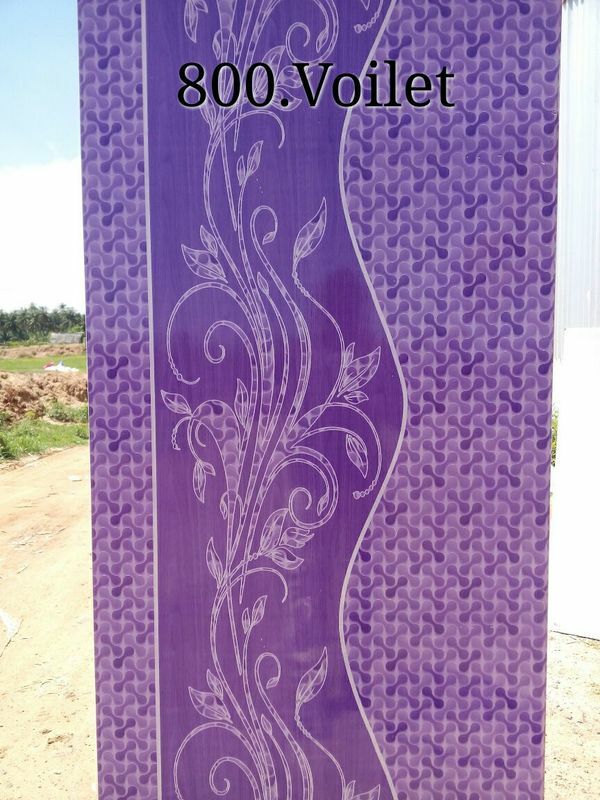 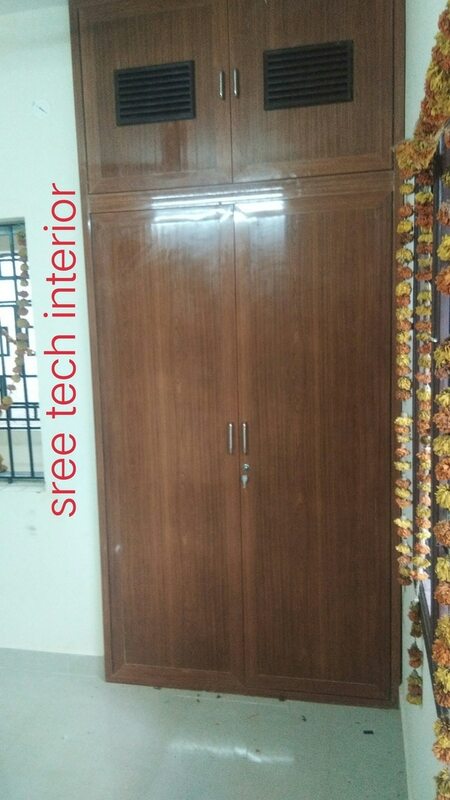 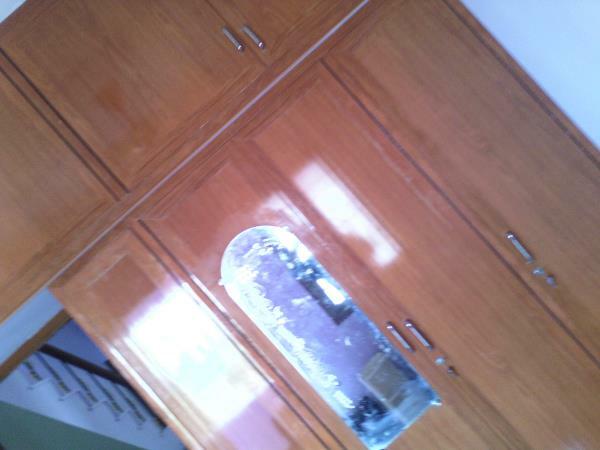 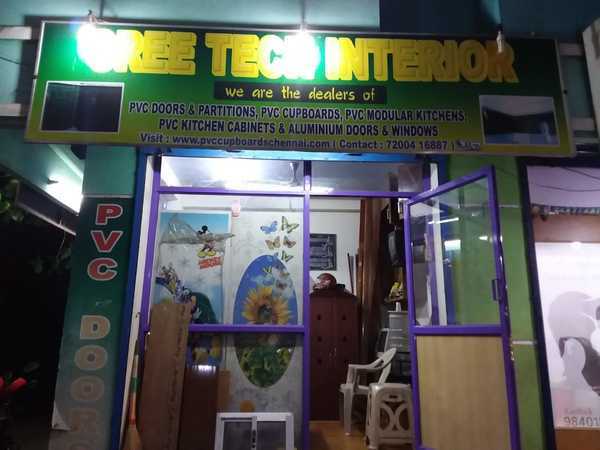 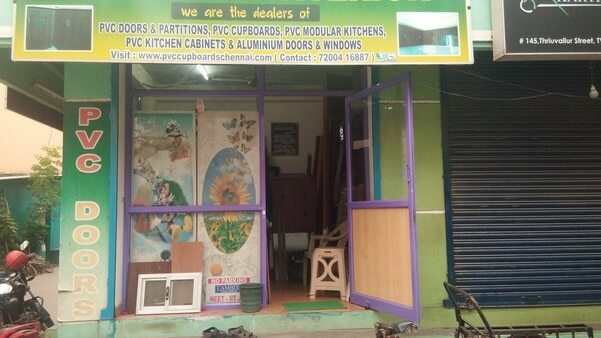 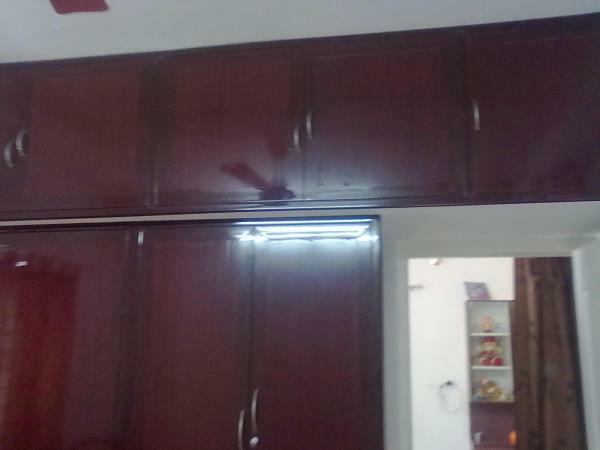 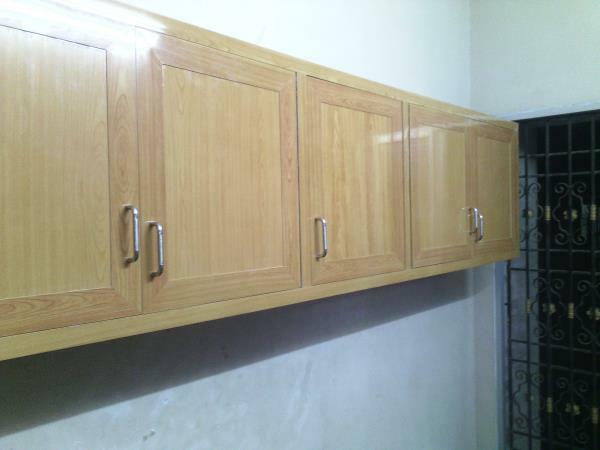 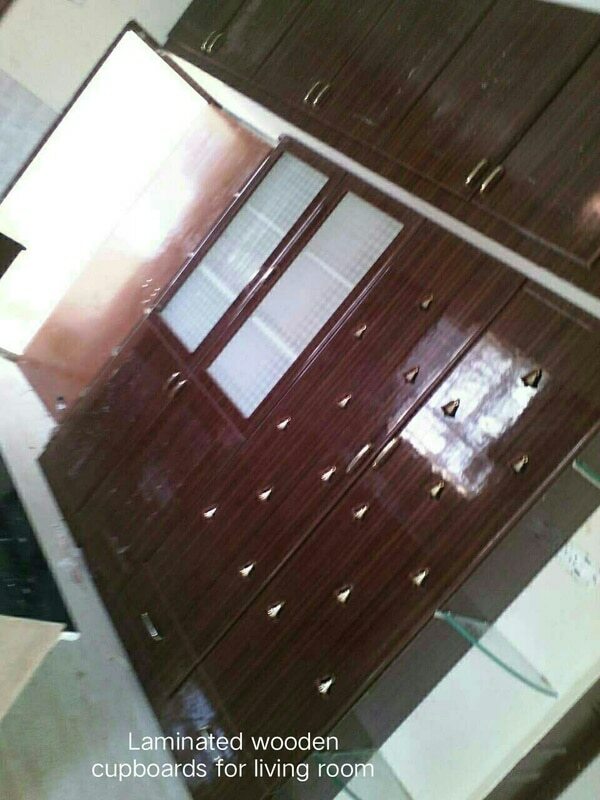 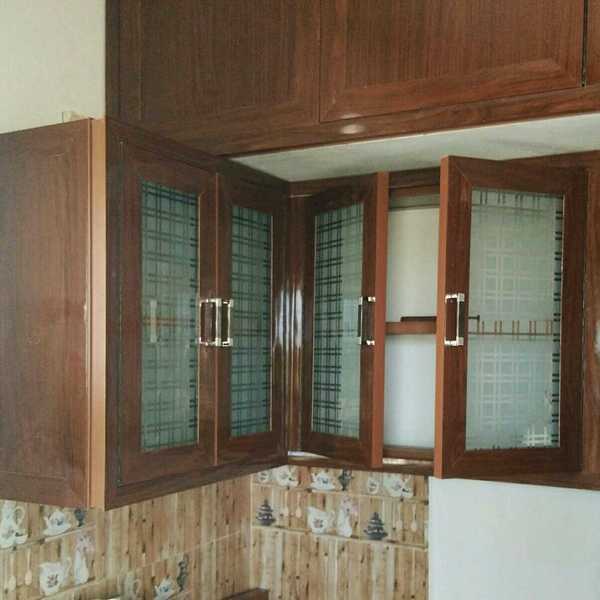 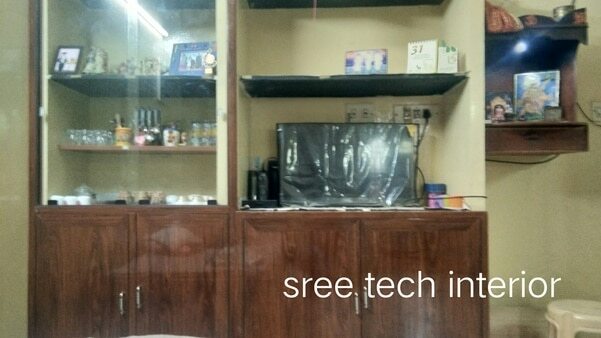 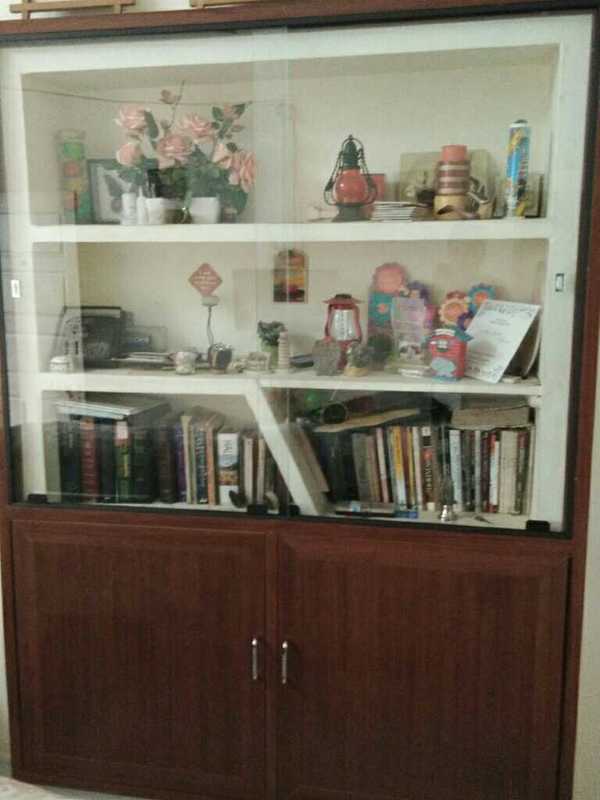 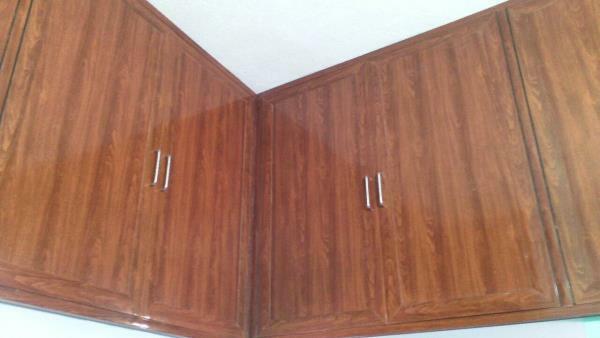 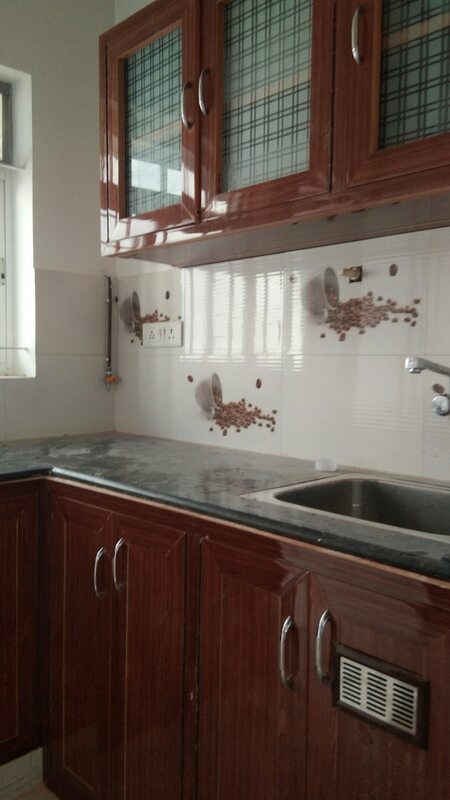 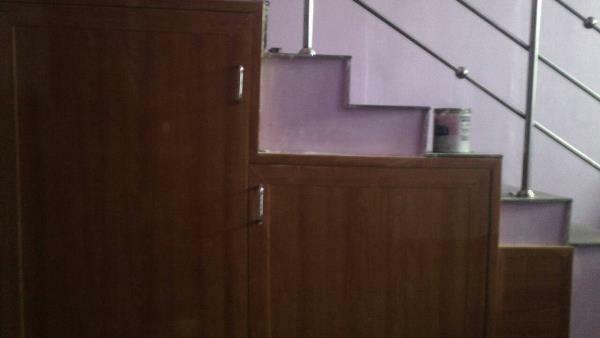 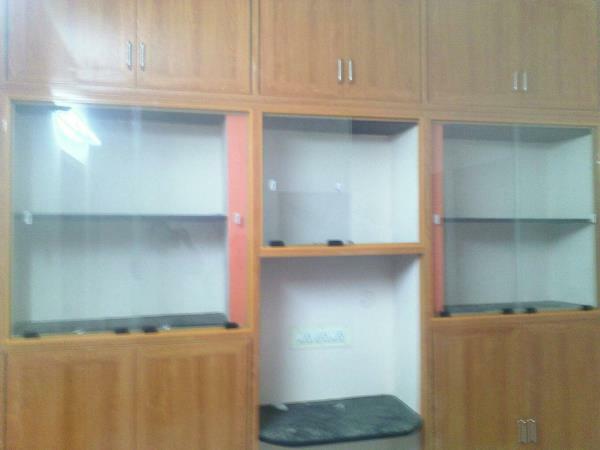 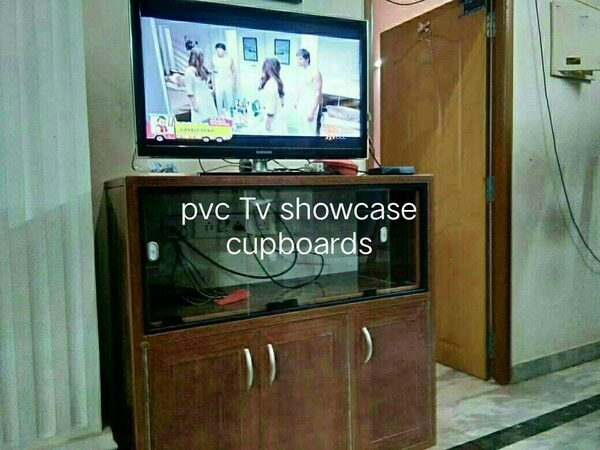 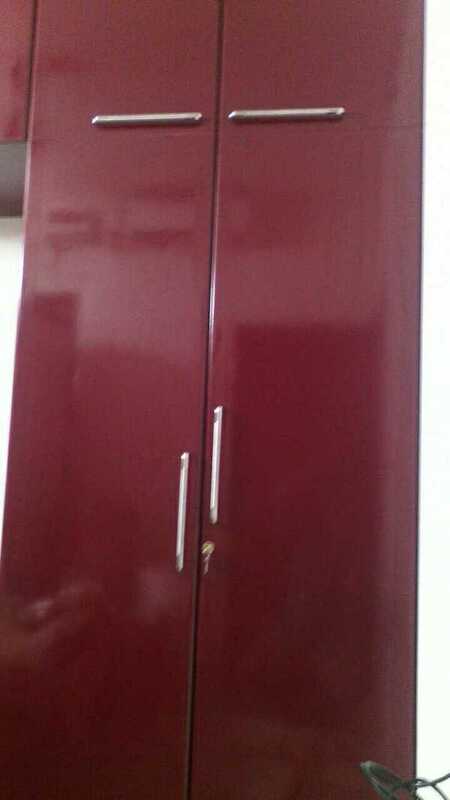 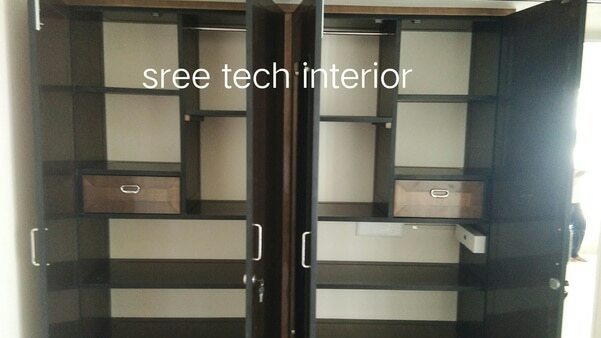 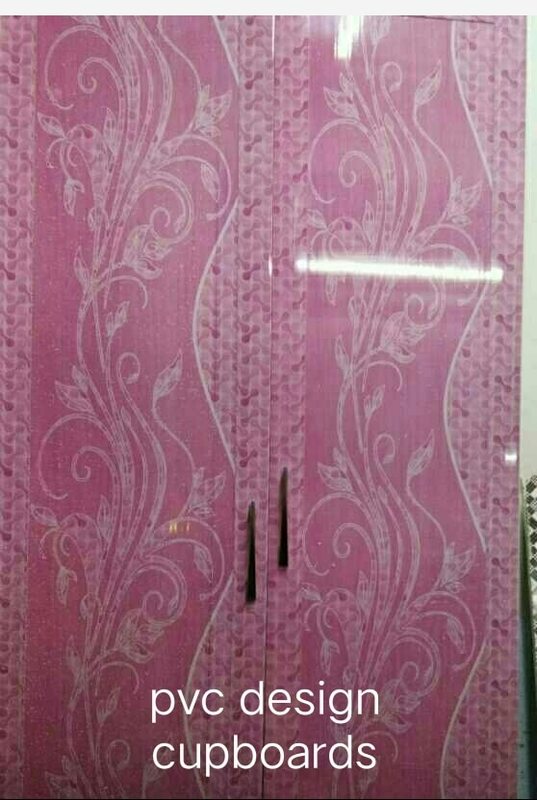 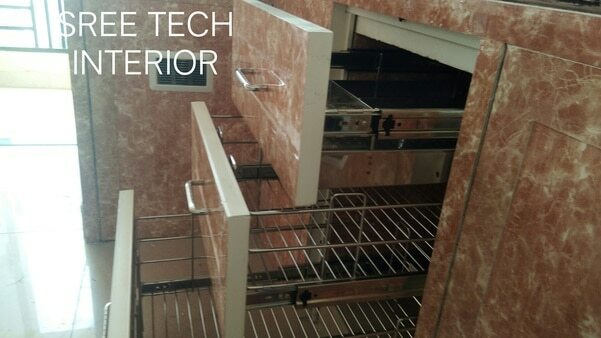 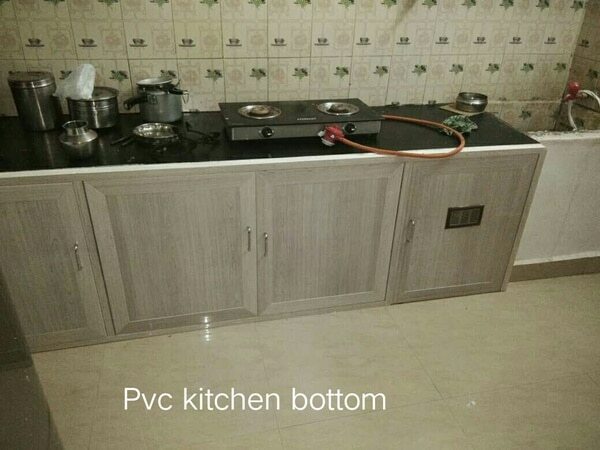 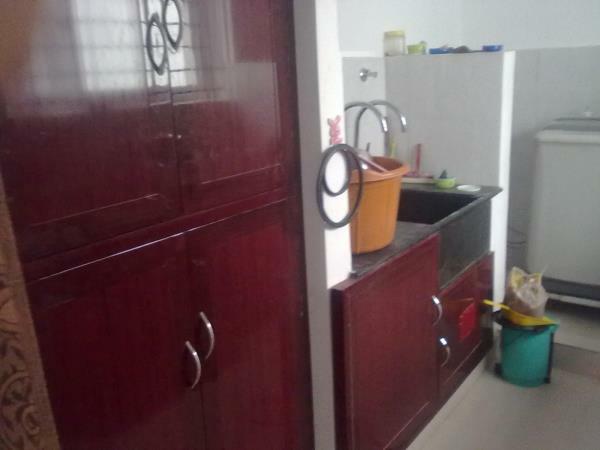 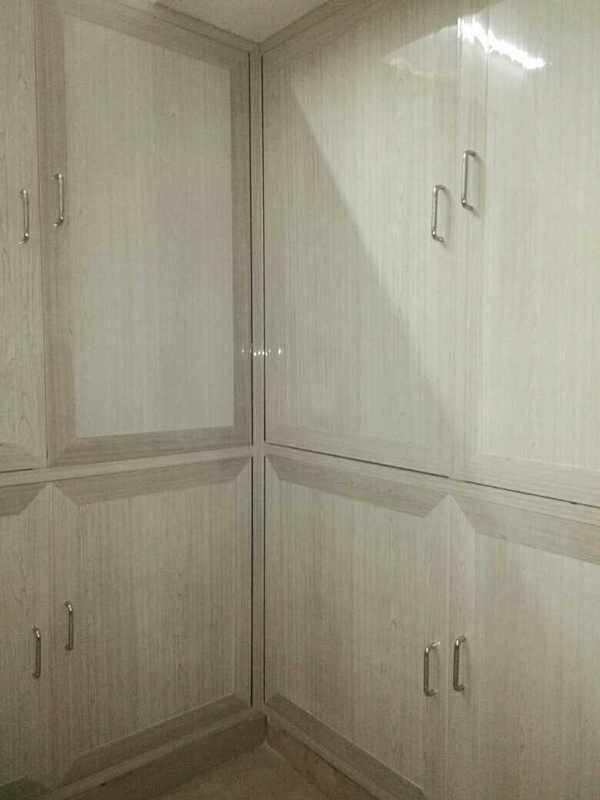 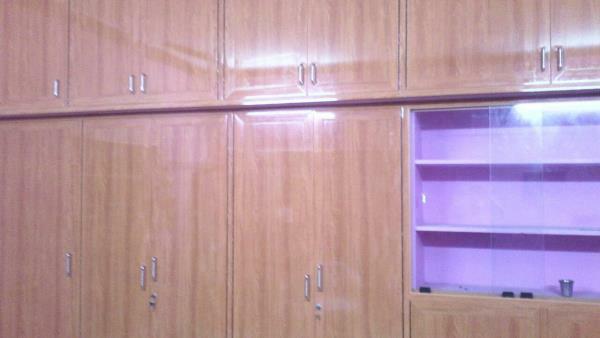 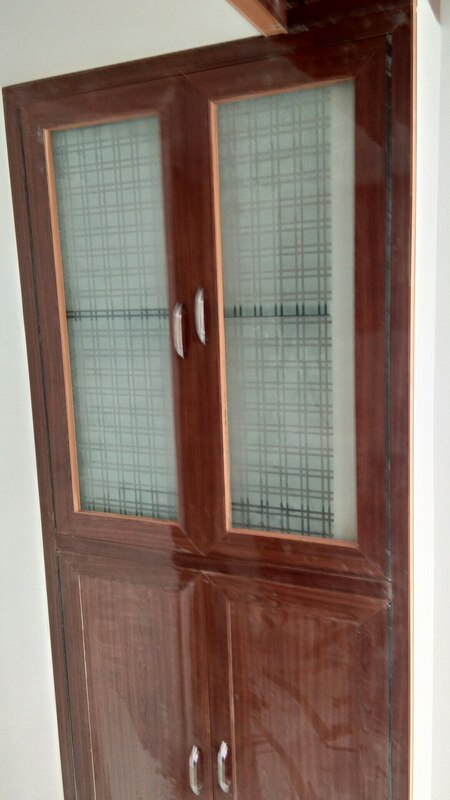 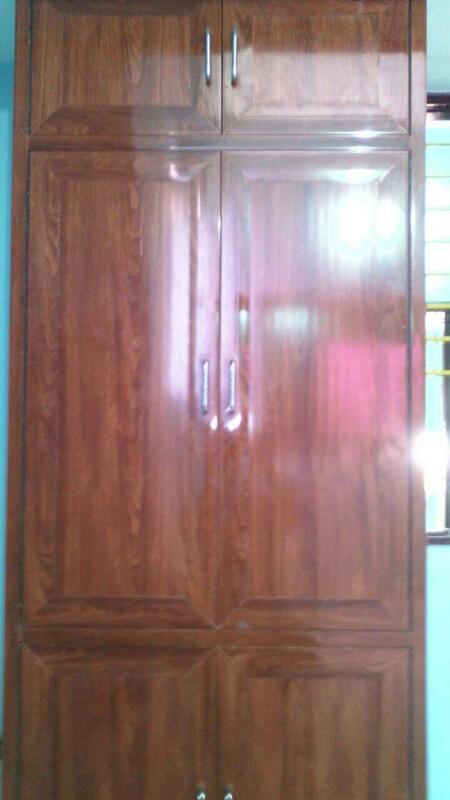 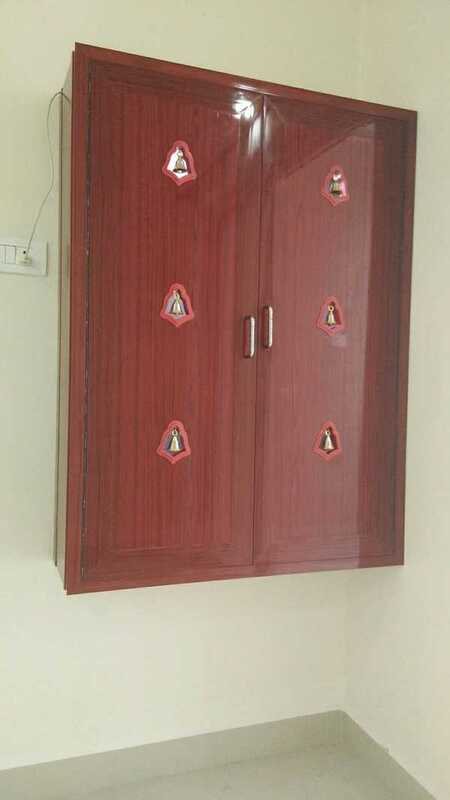 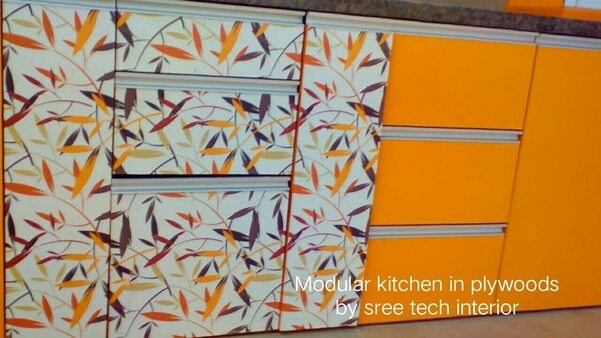 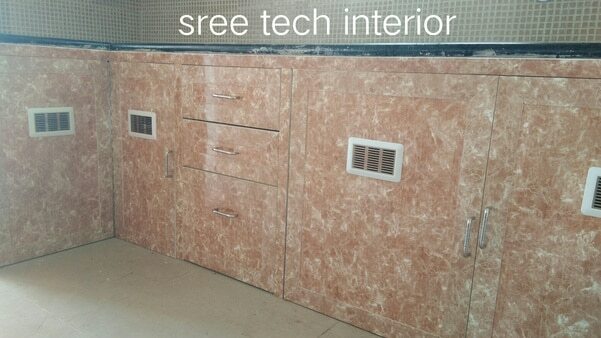 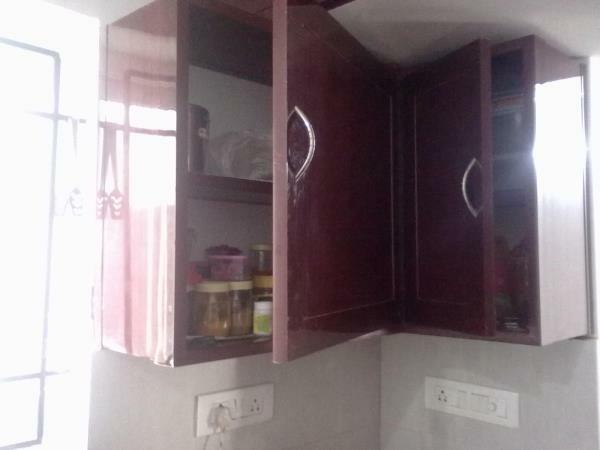 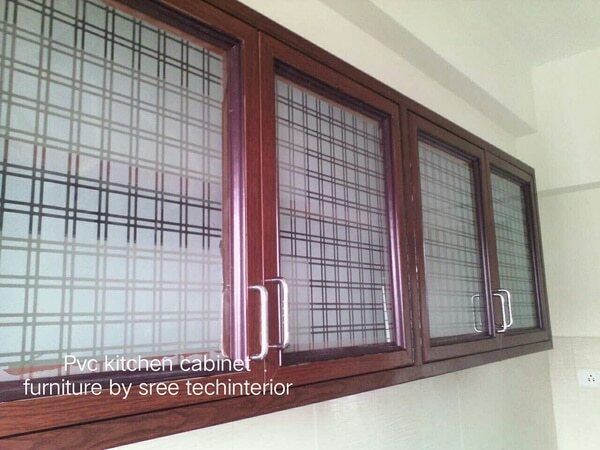 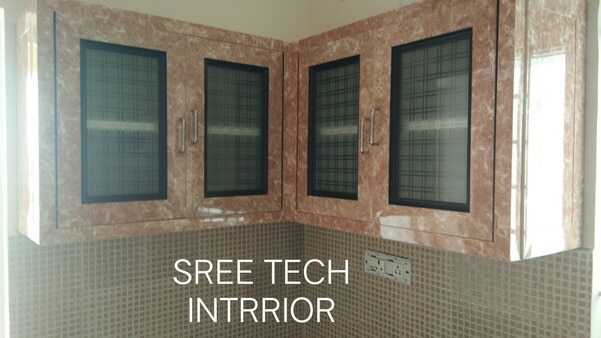 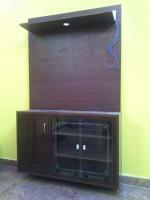 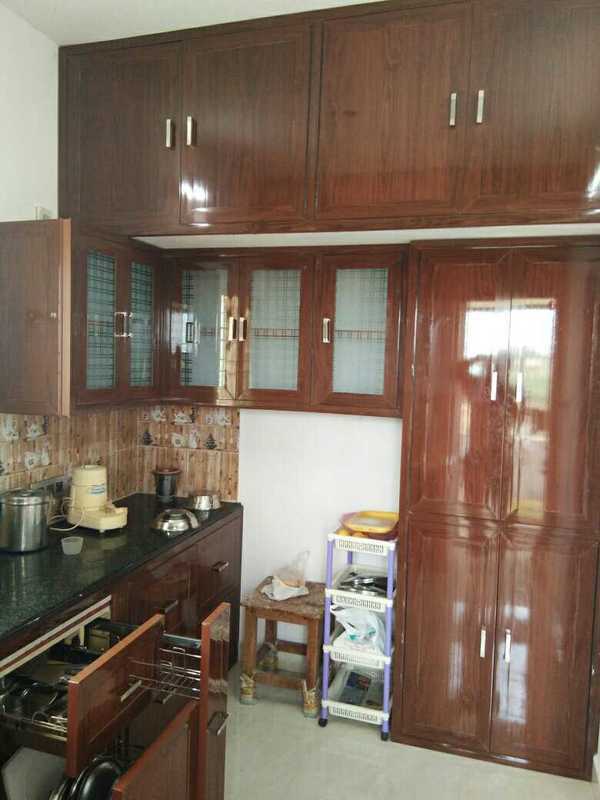 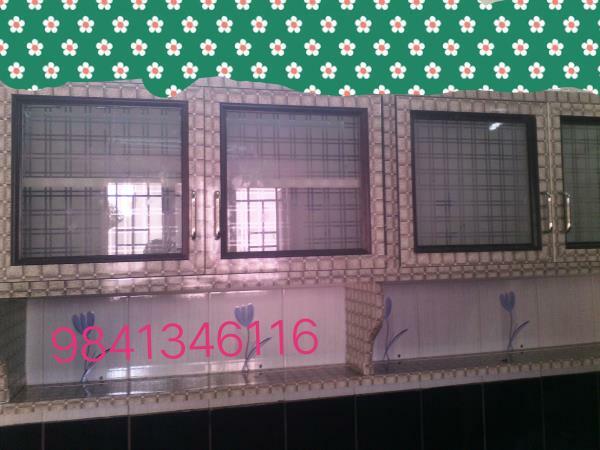 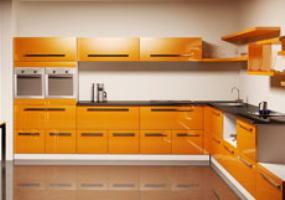 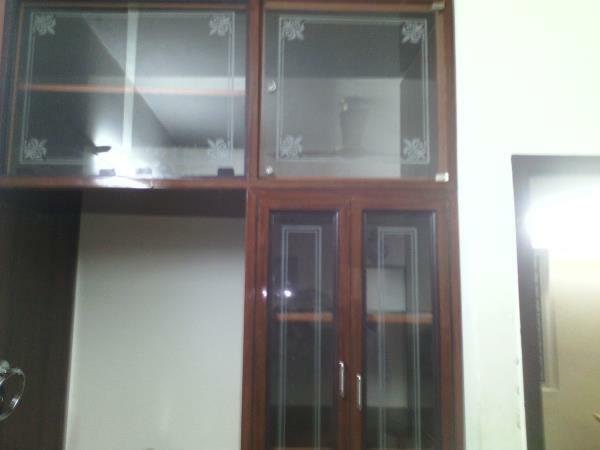 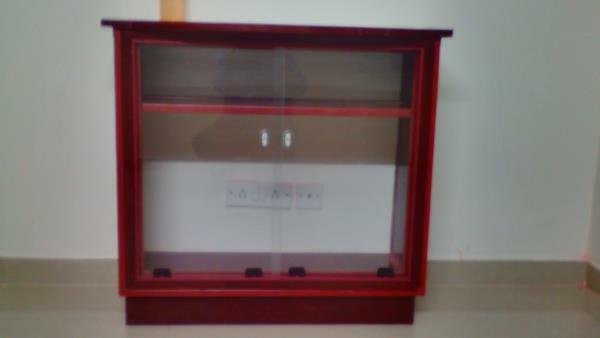 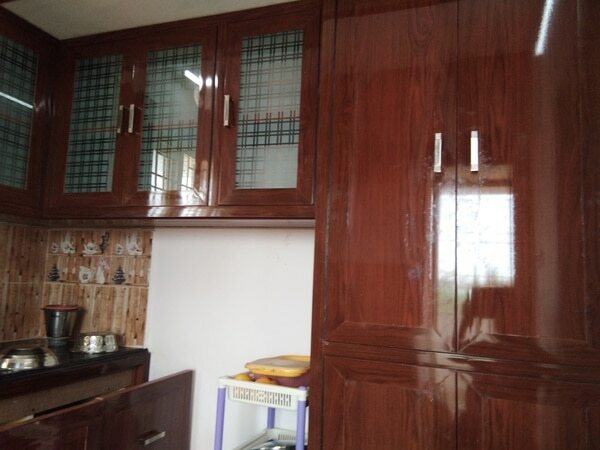 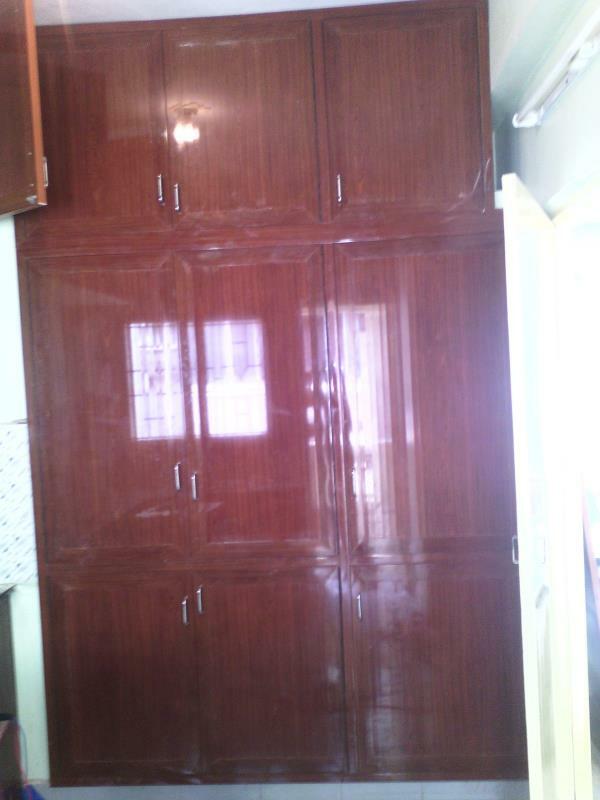 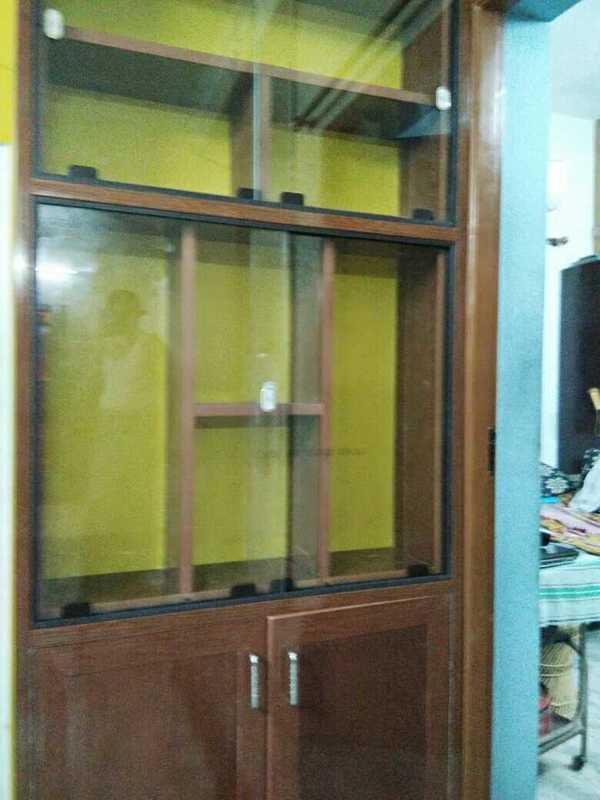 SREE TECH INTERIOR We offer low budjet and quality profiles pvc modular kitchens as per your requirements in chennai. 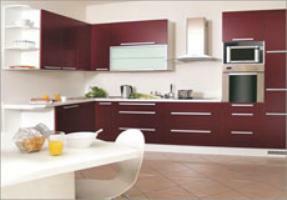 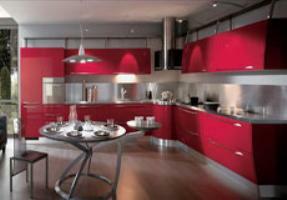 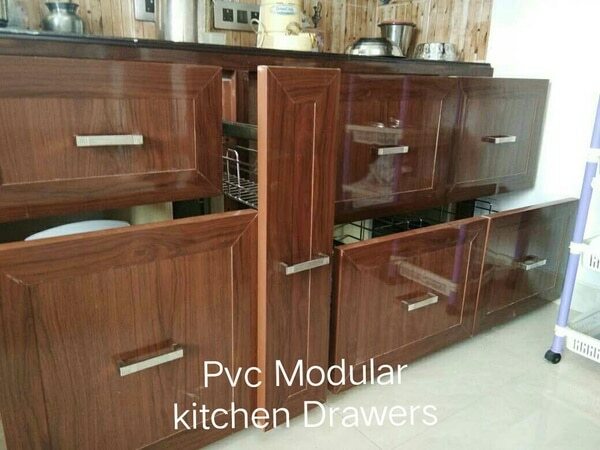 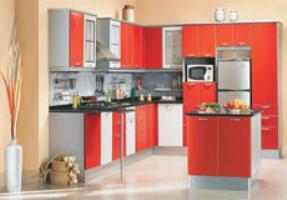 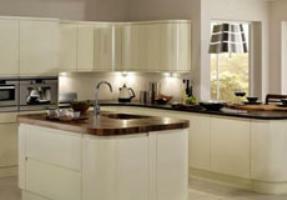 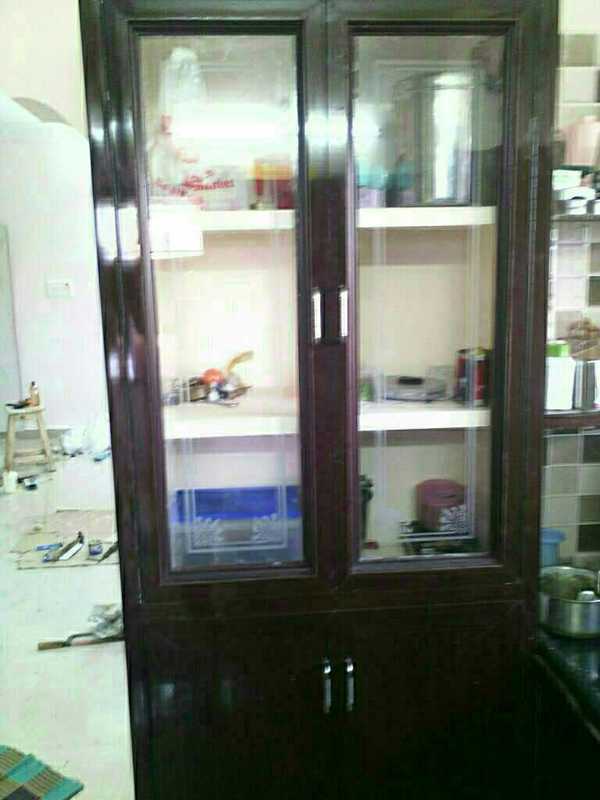 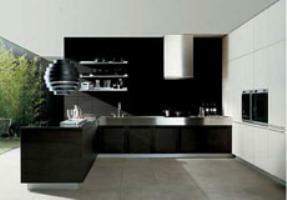 We provide you the wholesale price for the modular kitchen for your desire kitchen area.